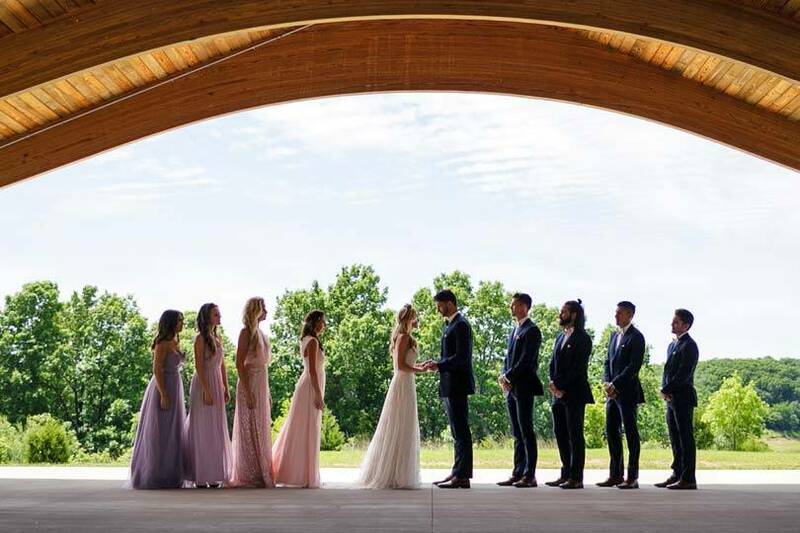 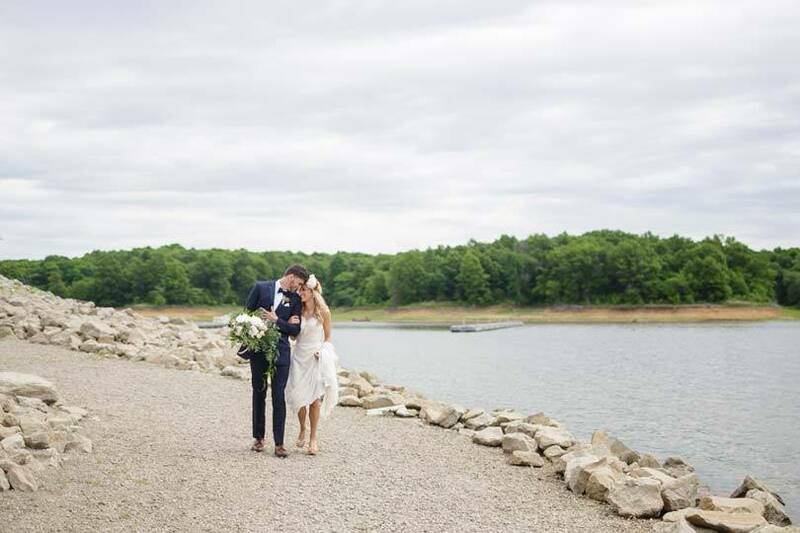 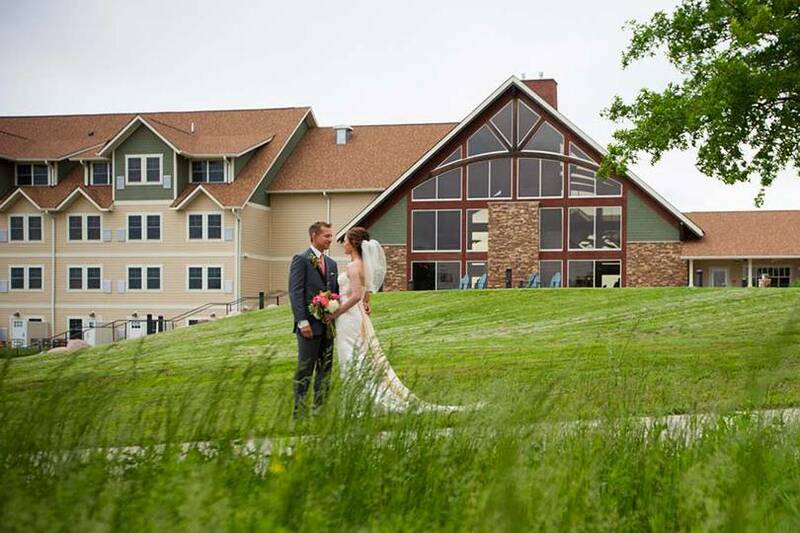 Surrounded by natural beauty and sweeping panoramas of Rathbun Lake, Honey Creek Resort offers a unique, elegant setting that will wow your guests and make your special day unforgettable. 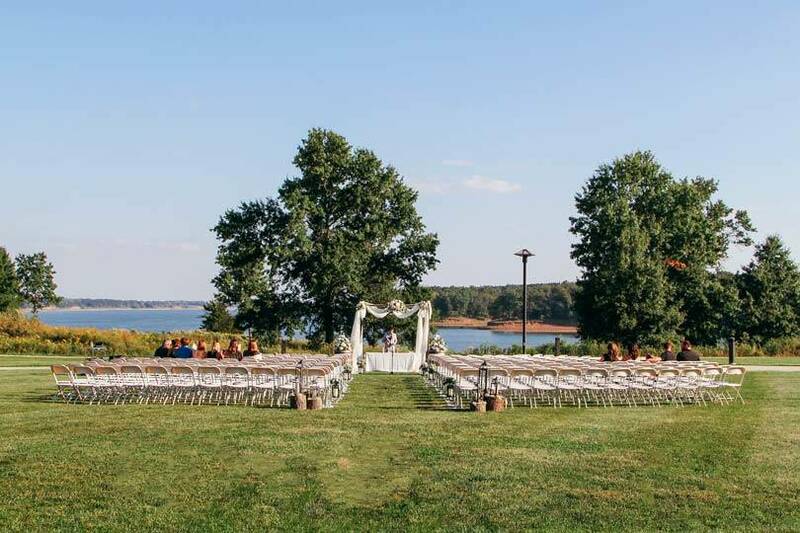 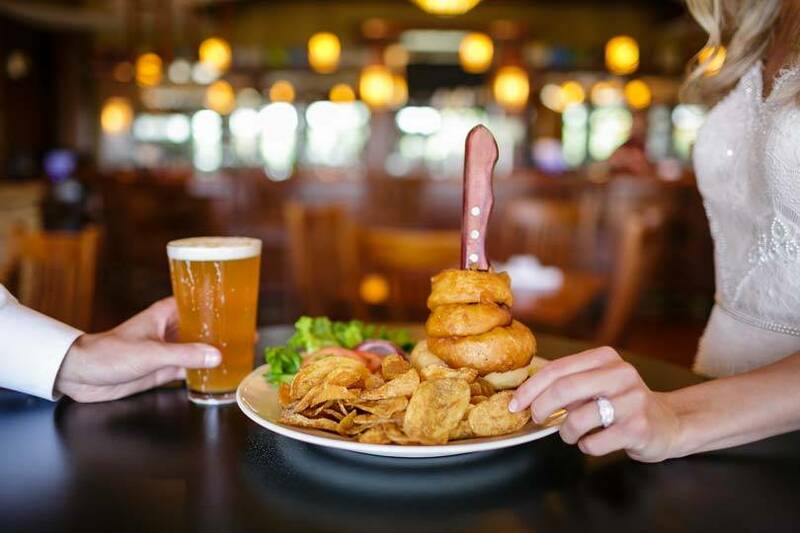 From rehearsal dinners to the grand affair, the wedding of your dreams is possible at Honey Creek Resort. 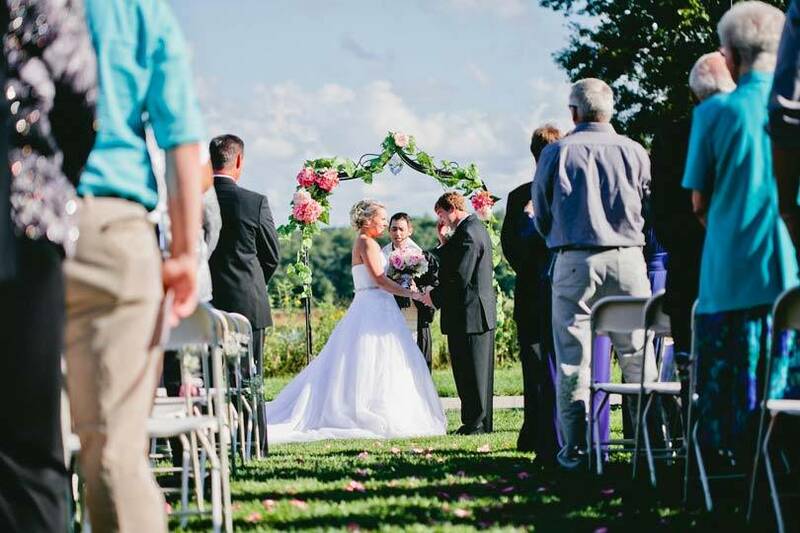 Getting married at Honey Creek Resort? 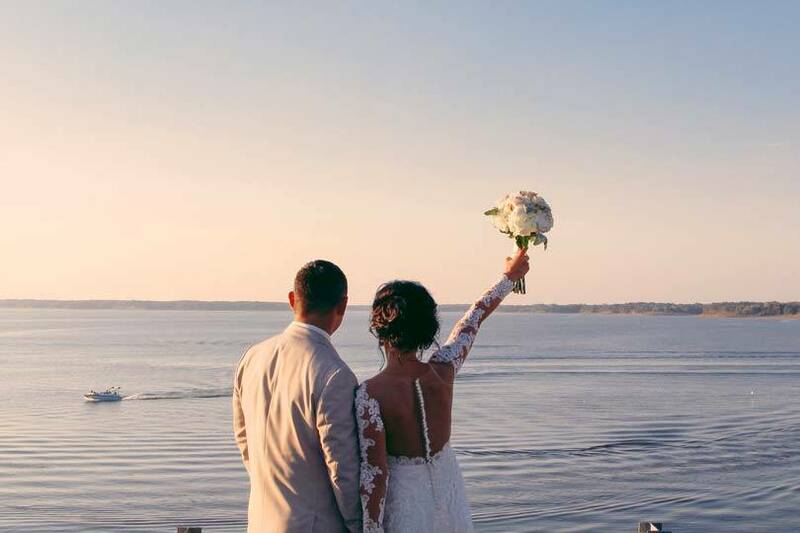 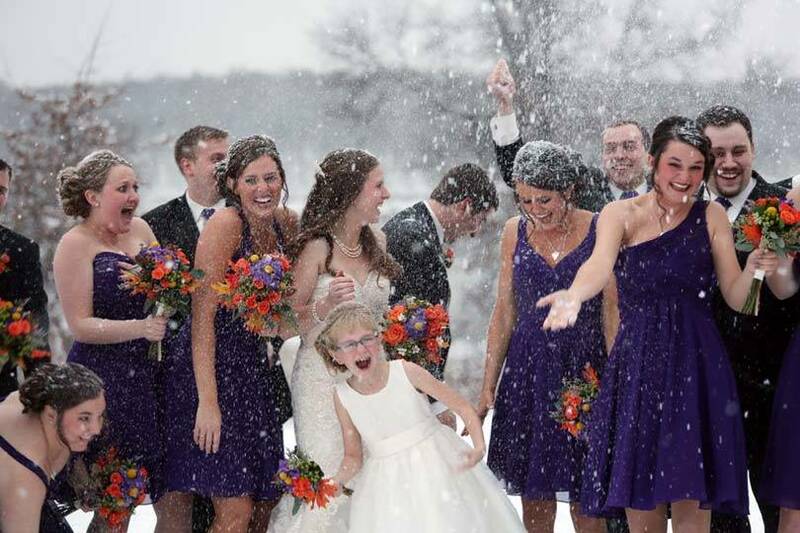 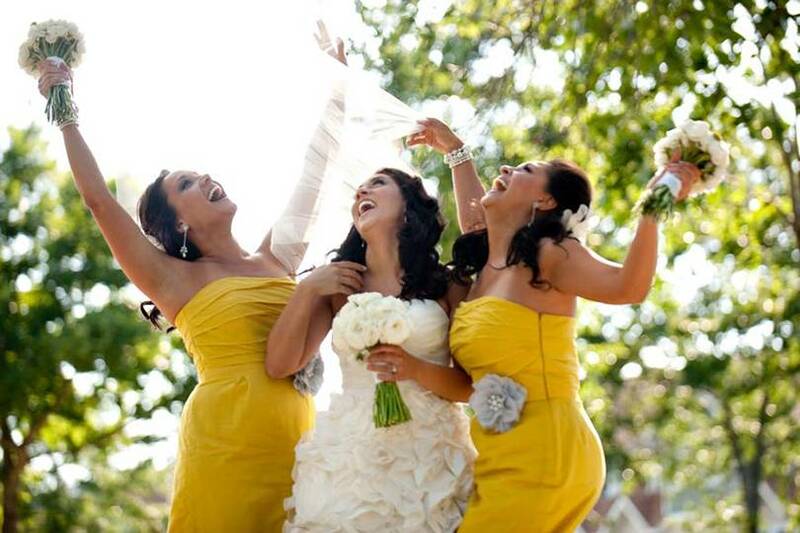 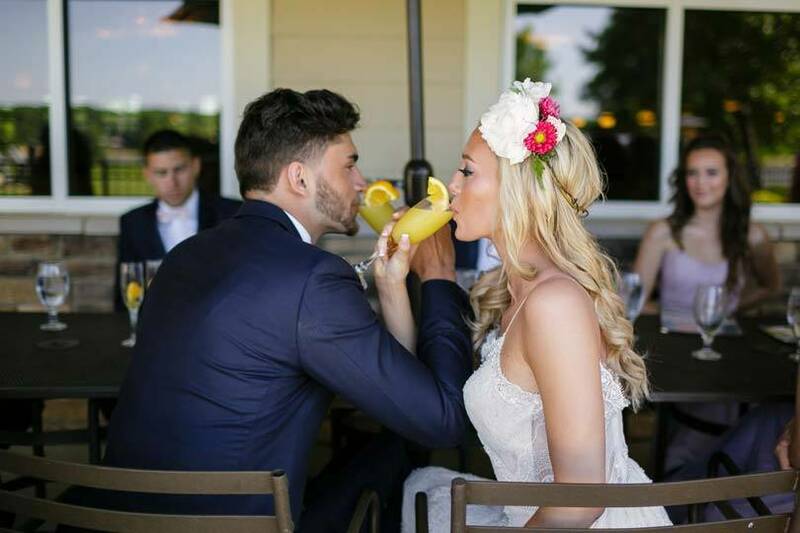 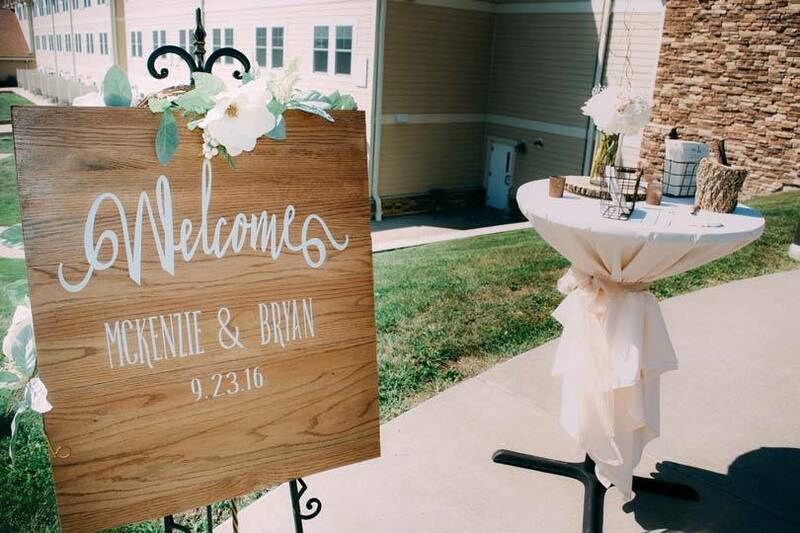 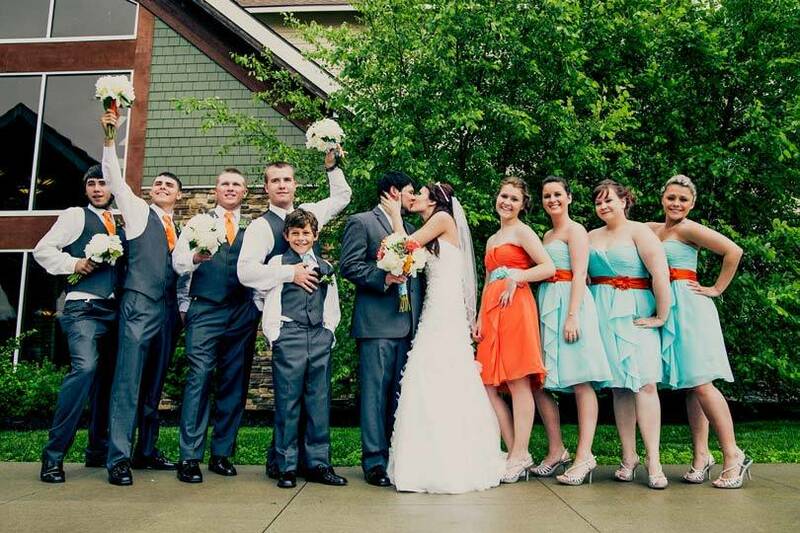 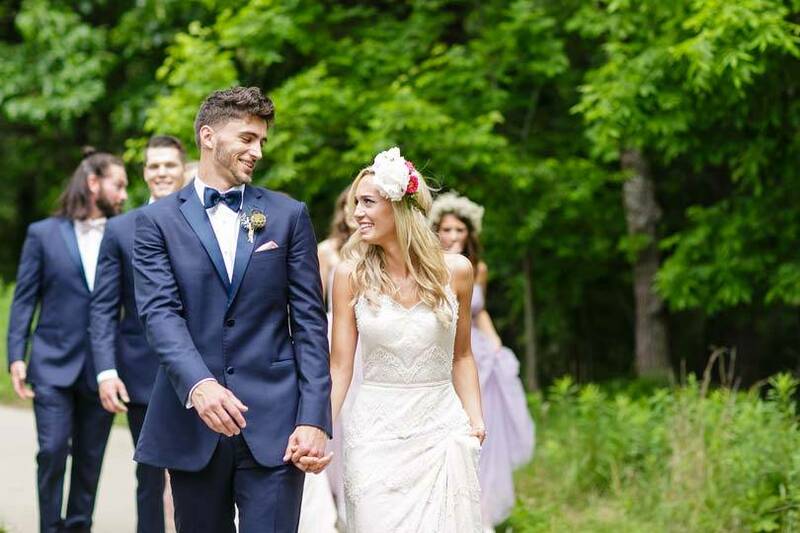 Tag your Instagram wedding photos with #HoneyCreekWeddings, and they could be featured here!